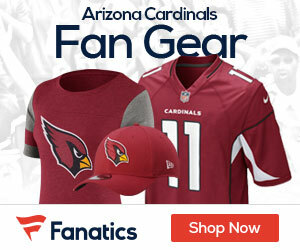 Refuting a story from Pro Football Weekly on Monday morning, Dianna Russini of ESPN says Cardinals head coach Bruce Arians does not plan to step down at the end of the season. ESPN’s Josh Weinfuss adds the report is “100 percent not true.” This directly contradicts PFW, who claim that Arians and the Cardinals have “agreed to part ways” after the season. The coaching carousel is spinning even harder than usual this season with many observers expecting a record number of teams to jettison their coaching staffs. 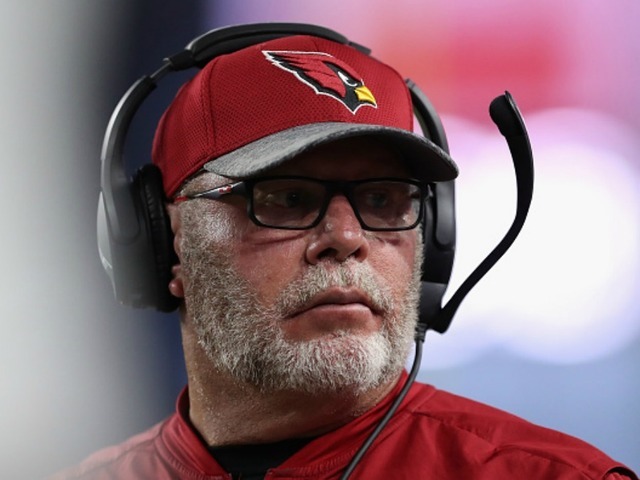 The 65-year-old Arians is signed through 2018 but has dealt with several health issues the past couple of years and could opt to retire after consecutive losing seasons. In five seasons in the desert, he is 49-30-1 in five seasons including a trip to the NFC Championship game in 2015.